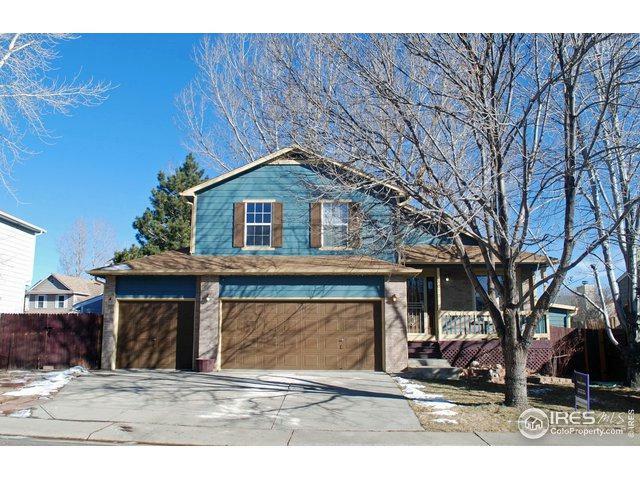 This beautiful 5 bed 4 bath home w/ tastefully updated kitchen, SS appliances, granite counter tops and tile floor. 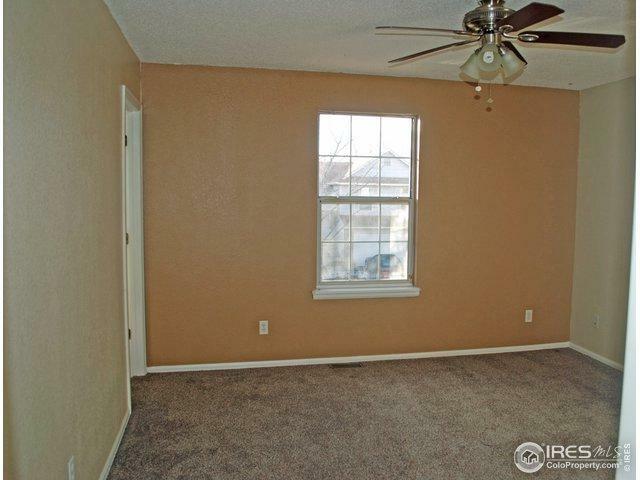 Lots of natural light, gleaming wood floors, new paint & carpet. Upstairs features a master bedroom with 3/4 bathroom along w/ 2 bedrooms & bathroom. Main level has 1 bedroom, 3/4 bathroom, and large family room. 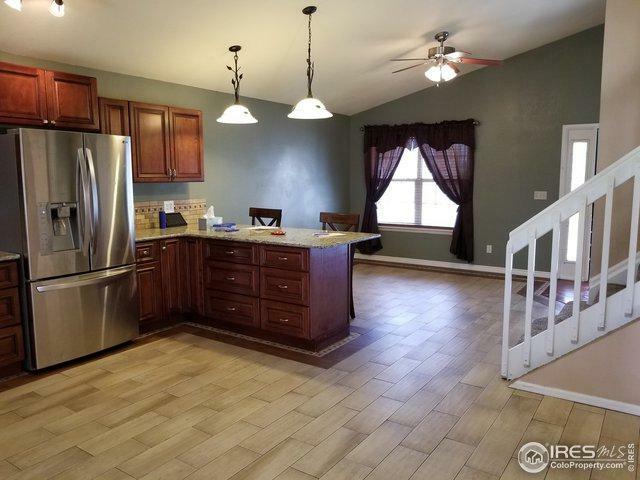 Big fenced yard w/ a large patio with pergola & playground. A stand out 3 car attached garage. 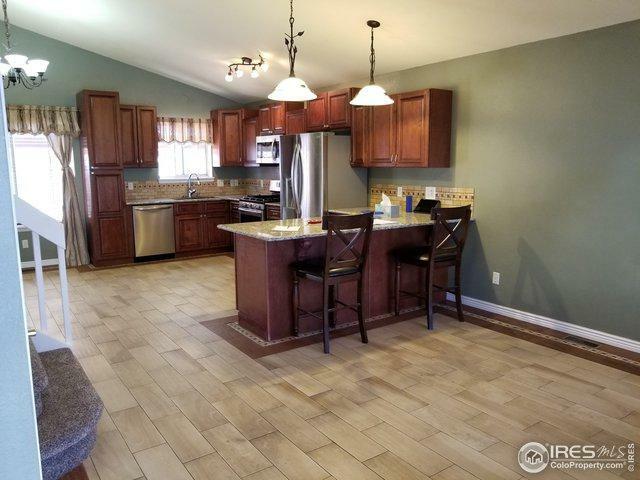 Fantastic basement w/ 1 bed, 1 full bath w/ jetted tub & bonus room. Listing provided courtesy of Darlene Rivera of Your Castle Realty Llc.